Well, it's not like no one saw it coming, but the inevitable has been confirmed. José Mourinho has been confirmed as Chelsea's 11th manager of the Roman Abramovich era (if you don't mind the Grover Cleveland-esque custom of numbering his two spells separately). The Portuguese's return to Stamford Bridge has been touted for some time, but his future has only started to become truly certain in the last month or so, since he admitted that he was not "loved" in Spain in the same way that he was in England. And that love has certainly lasted among Chelsea fans. And with good reason. Under Mourinho, Chelsea won six trophies in three years, including their first English league title for 50 years. It could even be argued that it was his team, not Avram Grant's, that reached the Champions League final in 2008, despite Mourinho having resigned as Chelsea manager in September 2007 after an indifferent start to the season. Since then, no manager has yet managed to replicate the impact Mourinho had on a club that had never before been so dominant in the domestic game. 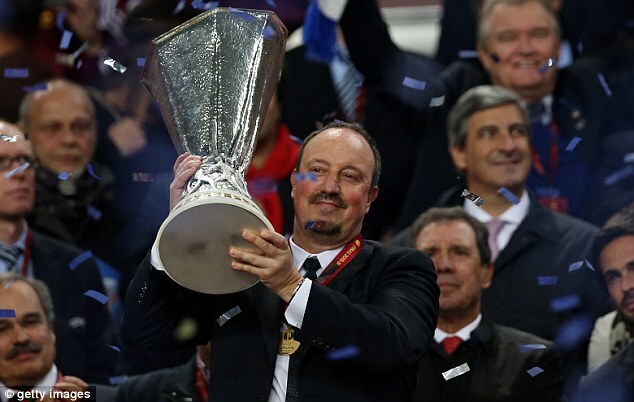 Even Roberto Di Matteo's Champions League victory could not save him when results got tough, and Rafael Benítez's Europa League triumph did not truly endear him to the fans who had been so opposed to his appointment in the first place. Perhaps the greatest proof of Mourinho's suitability for the Chelsea role was his continued success with both Internazionale and Real Madrid. He won five trophies, including the Treble in his two years with Inter, while with Real Madrid, he got the team to the Champions League semi-finals three years running after six years of failing to get past the last 16. Mourinho has made no secret of his desire to return to England in recent years, and he had been repeatedly named as a potential successor to Sir Alex Ferguson at Manchester United, as well as the perpetually unstable Manchester City job. In the end, United went for stability in the form of long-standing Everton manager David Moyes, while City appear set to hire Málaga coach Manuel Pellegrini, Mourinho's predecessor at Real Madrid, in a situation that seems to have worked out well for everyone involved. Given the Portuguese's history at Chelsea, it is hard to say how his appointment might have gone down at Old Trafford. It is safe to say most United fans appreciate the success Mourinho has brought to all four clubs he has managed, but the antagonism, controversy and drama he invariably brings with him might have been too much to take. 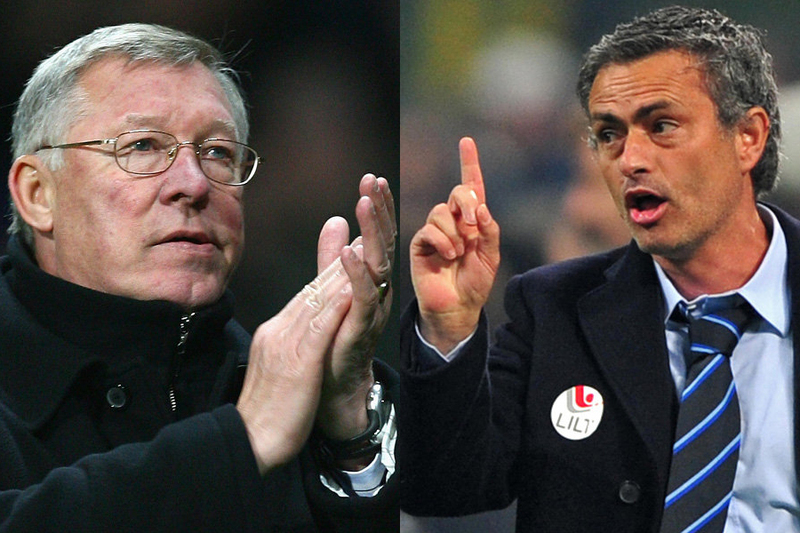 Plus, Mourinho is very much in a different mould to Ferguson – whereas the Scot has shown the ability to build and rebuild multiple successful sides over the last 26 years, relying heavily on his club's youth system, whereas Mourinho rarely stays in one place long enough to do the same, preferring instead to work with the massive financial resources at his disposal to improve already strong sides. In the end, the point was moot with United appointing Moyes and City preferring the style and pedigree of the Chilean Manuel Pellegrini, leaving Mourinho free to return to Stamford Bridge. But if Mourinho had gone elsewhere, who might have filled the void at Chelsea? The smart money might have been on Borussia Dortmund coach Jürgen Klopp, fresh from Champions League final defeat to Bayern Munich, or German national team manager Joachim Löw. But still, it is Mourinho who will take the reins at Stamford Bridge next season, and with United and City also installing new managers this summer, we are in the unique situation of having last season's top three clubs all with new management. Can the Special One take advantage of Moyes' and Pellegrini's unfamiliarity with their new roles and overhaul the Manchester clubs at the top of the Premier League? Next May can't come soon enough! American football journalist with a specific interest in the minutiae of the game. Also writes about soccer and cricket.